A Northern Wisconsin company based in Bayfield, WI specializing in guided fly fishing trips for Steelhead, Trout, Bass, and Musky. Now booking for 2019! E-mail inquiries to: westonthier@gmail.com or click here. 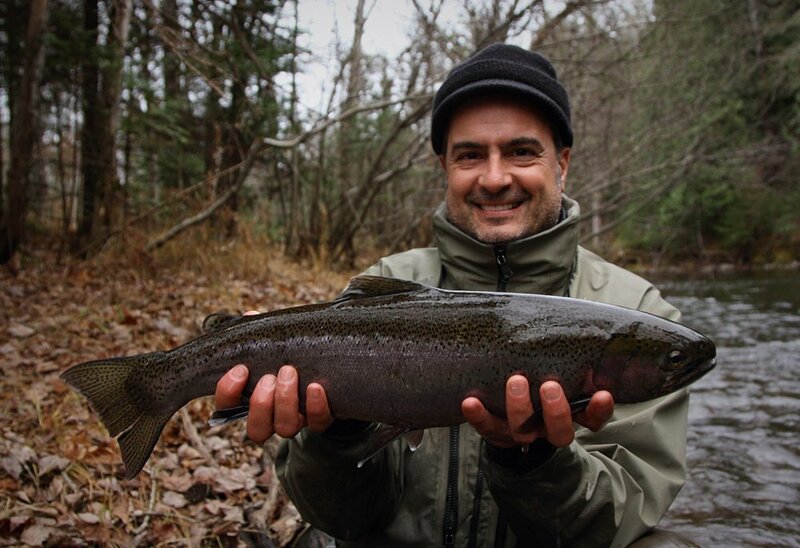 A wild Brule River steelhead- April and October/November are the prime months for these incredible fish. There’s nothing like summer in a Western Wisconsin valley! 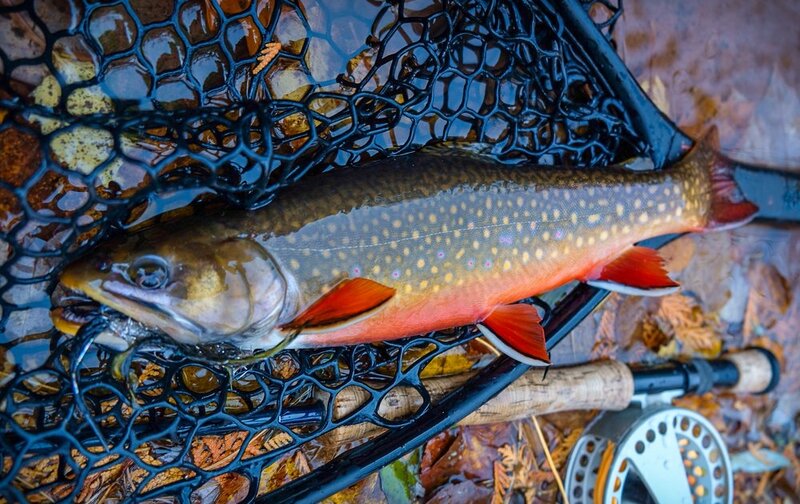 Salvenius Fontinalis “Brook Trout” -Many of our area streams boast healthy populations of these native wonders. Early summer and autumn are the ideal seasons for landing one of these bucket list fish. 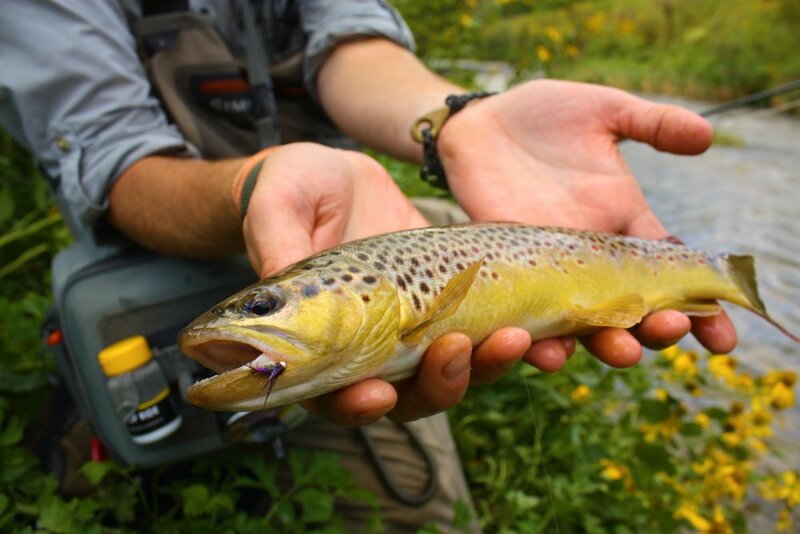 Guided fly fishing in the heart of Northern Wisconsin. We specialize in pursuing trout, bass, steelhead, and musky with float trip and walk/wade trips available.